The cult 90's MTV animated hit is back. 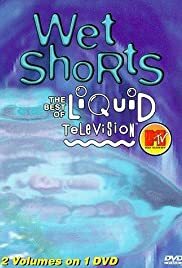 Liquid Television 2013 brings together the most original, funniest, and strangest animated shorts, music videos and series together in five mind-blowing half hours. A music video for Nirvana's song 'In Bloom'. Missing some imporant elements but otherwise awesome!